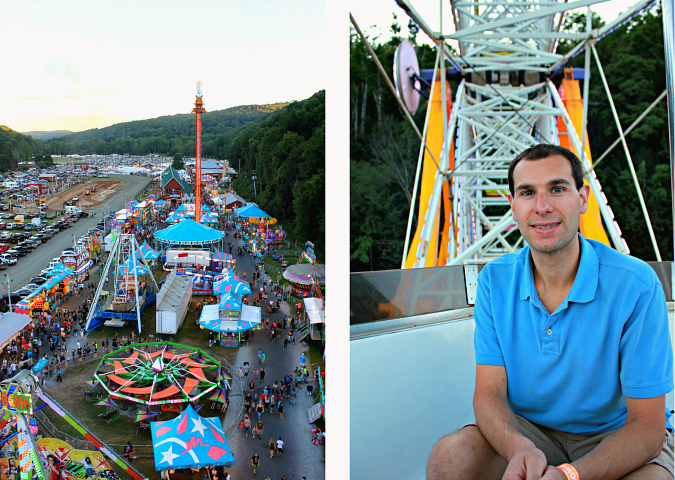 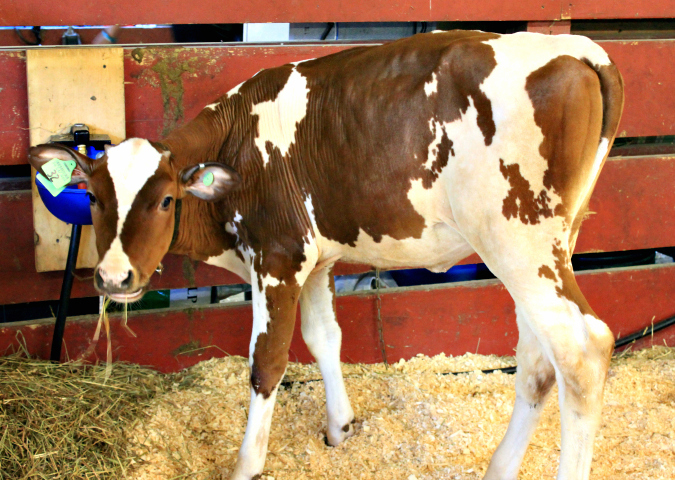 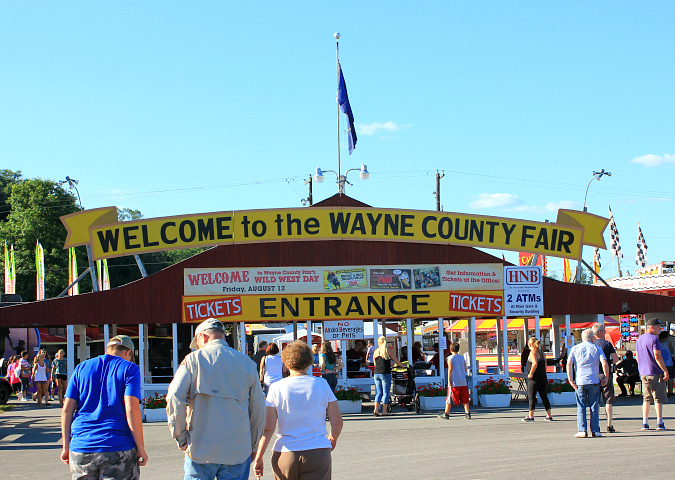 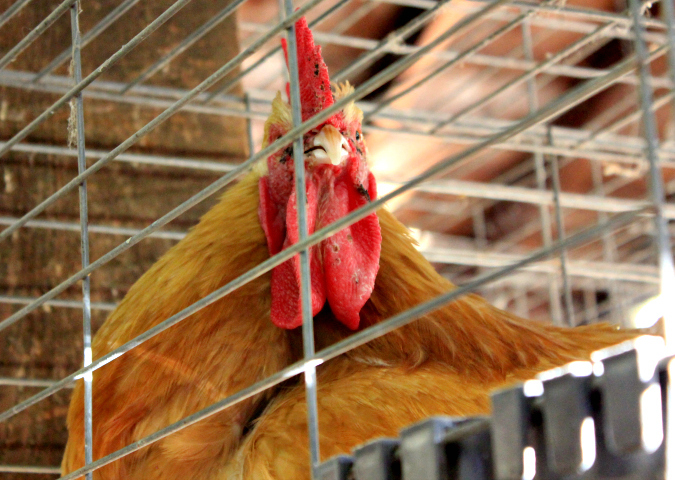 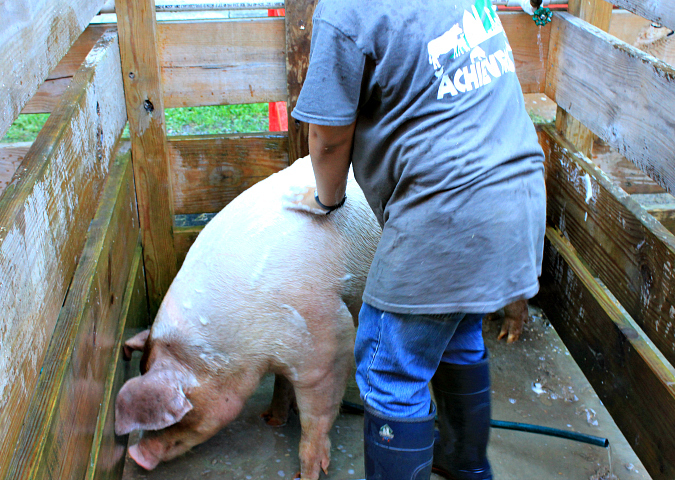 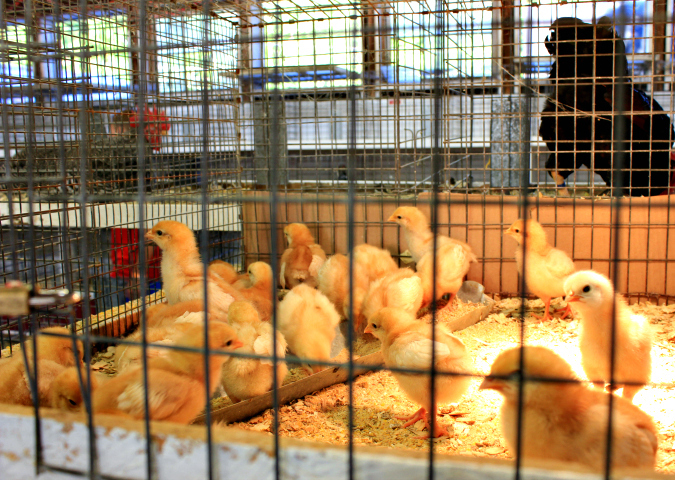 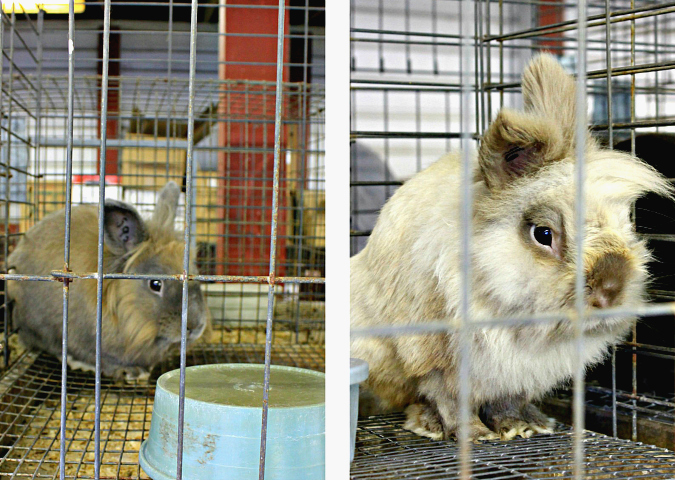 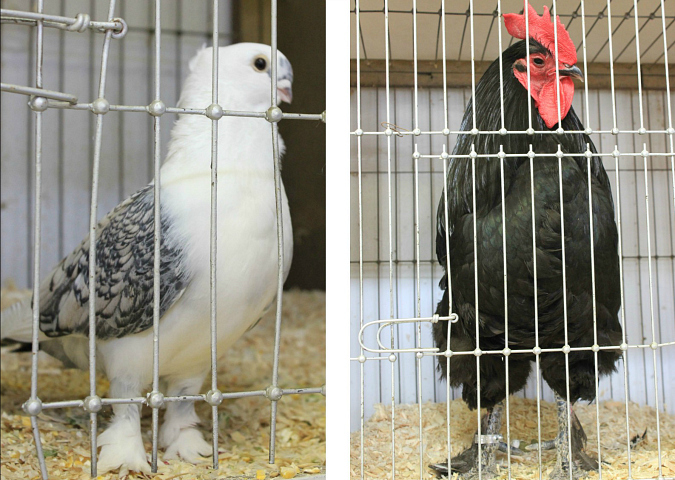 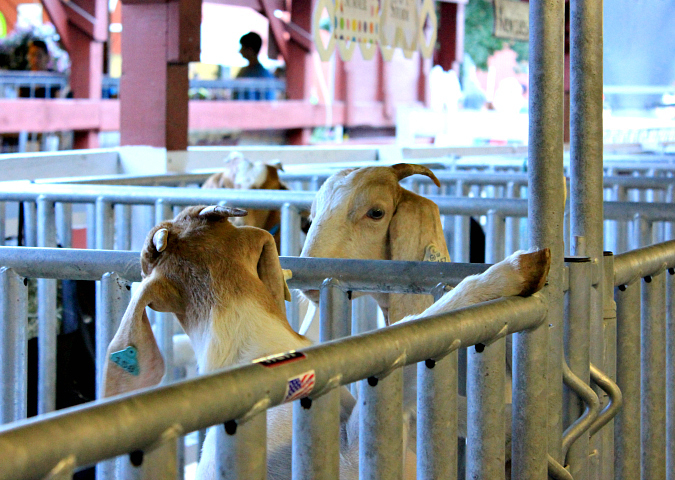 it has become a summer tradition of ours to take a trip to the wayne county fair each august. 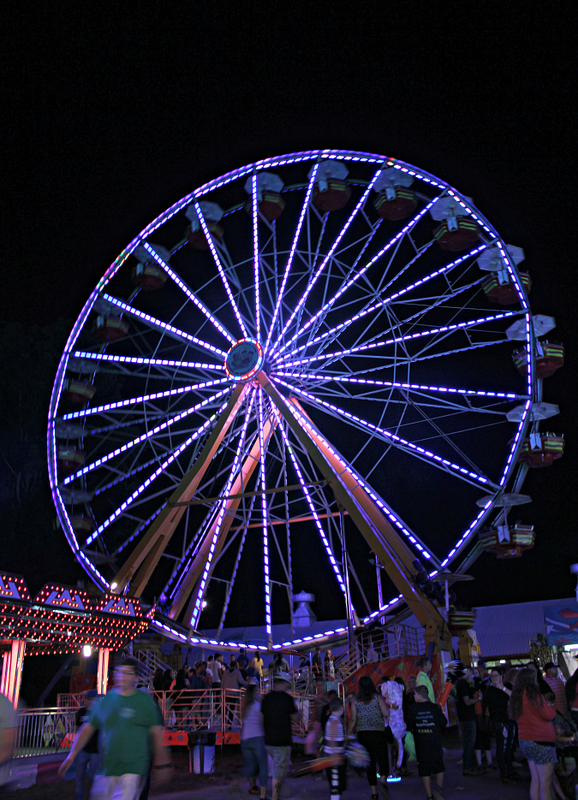 it's our favorite local fair because one price gets you into the fair to see the animals, vendors, entertainment, and on all of the rides. 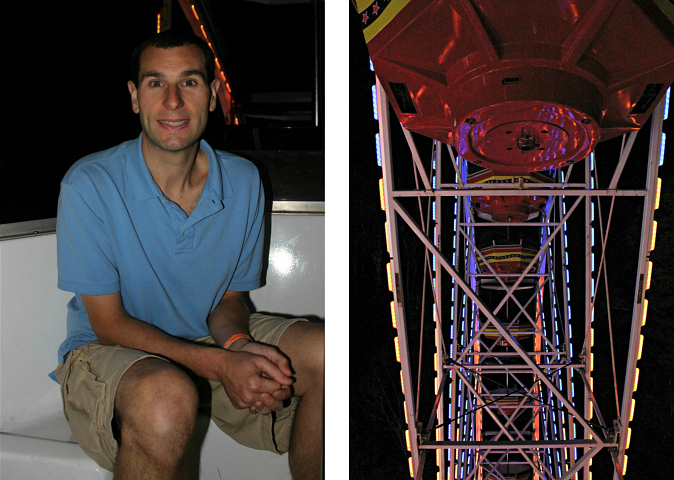 we headed up to the fair on monday night after work. 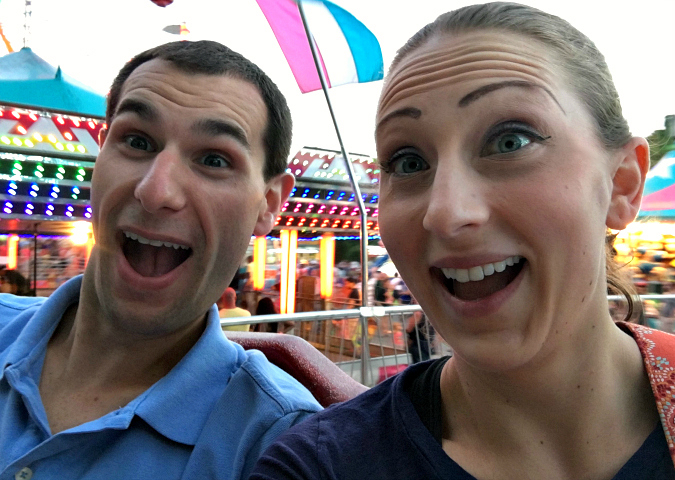 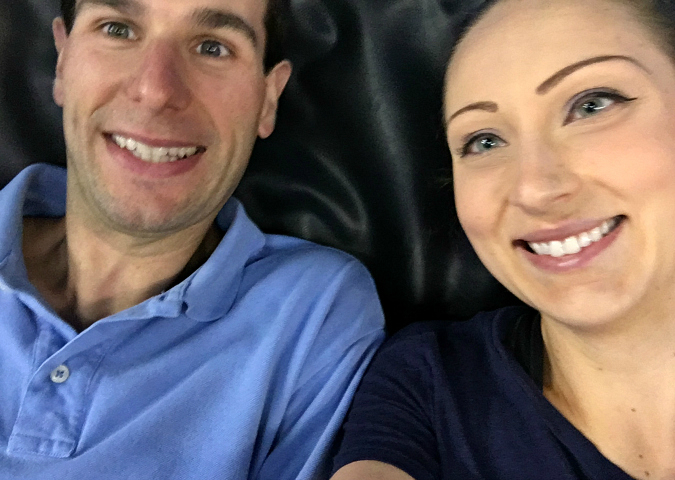 we grabbed a bite to eat, visited the animals, watched a show in the grand stand, and rode so many rides. 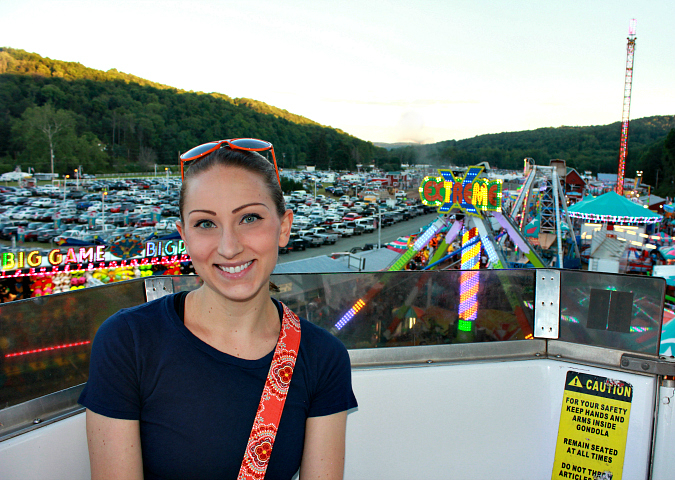 (we were thrilled to see that they brought back the tilt-a-whirl this year!) 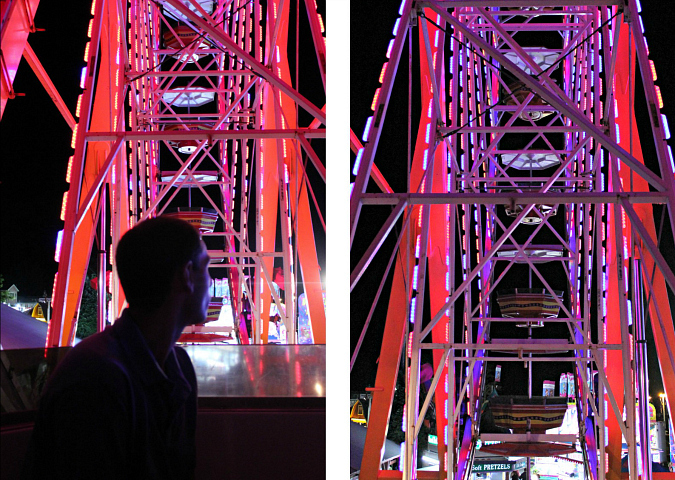 it was such a great summer date night. 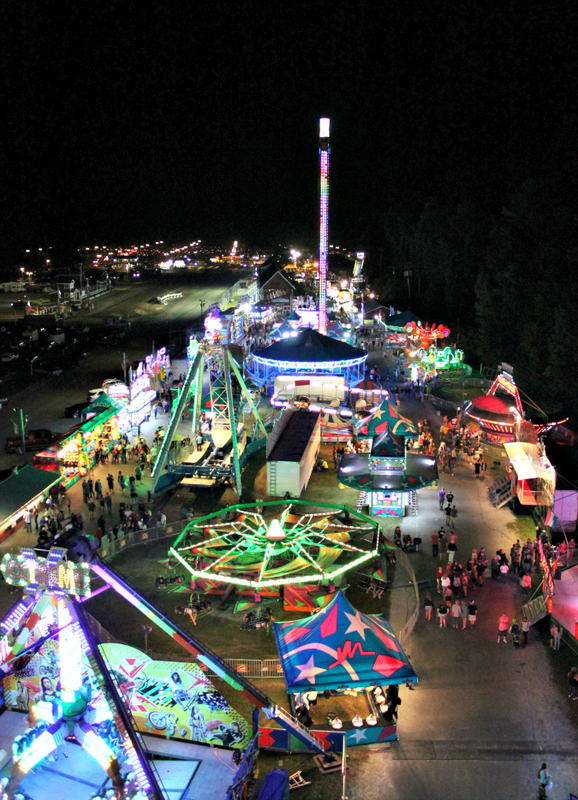 Looks like a fun and the night lights are pretty. 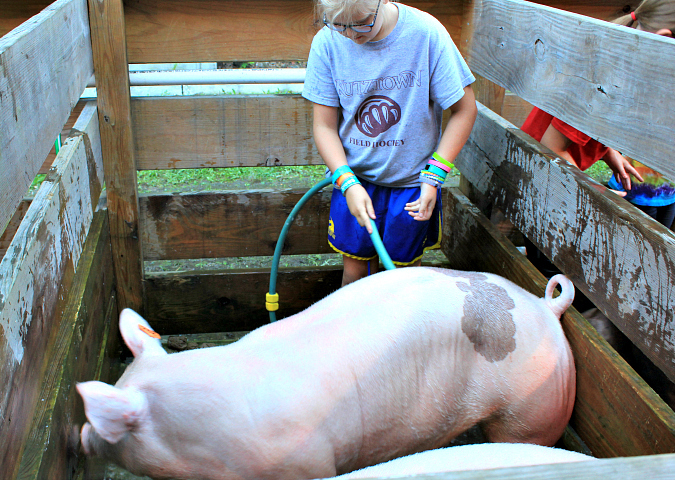 I do not think I have ever seen a pig have a bath. 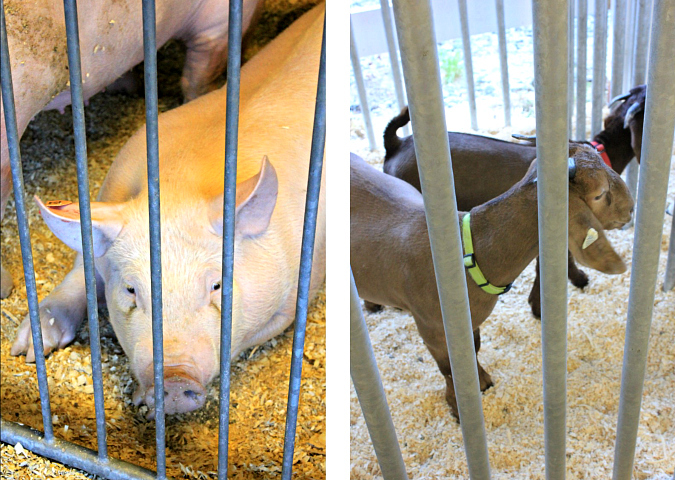 SeeingtThe animals are the best part.